Heart of the "Oregon Outback"
Mark and Debbie Webb welcome you to share in the peace and solitude of this unique area. Relax by a flickering campfire; listen to a pack of young coyotes learning to call or the whirl of the nighthawk as it hunts its prey. Open year around, we have Lodging, Full Service RV Sites and Tent Sites. Come fish the Donner und Blitzen River for native trout. Open to group functions! A very popular destination for bird watchers and astronomy clubs. We are known for one of the darkest skies in the U.S. The resort is located on 16 acres and looks out across the South end of the Malheur National Wildlife Refuge, P Ranch and the Donner und Blitzen River. The local area has an abundance of wildlife, along with the variety of birds that call this area home and those that migrate through the area. There are 9 different rental units available on a nightly or weekly basis. All the units have a kitchen area, bathroom with a shower and heating and cooling units so that they can be used year round. There is a variety of arrangements from modest cabins where you bring your own bedding and towels, to the “Homestead” that is a 2 bedroom, 2 bath with a full kitchen, family room with TV and DVD player, washer and dryer and includes all the bedding and towels for up to four people. In addition to the cabins, we have full hook-up RV sites that are all long pull thru sites. We also have 14 tents sites with grass and shade that include power and water, if needed. 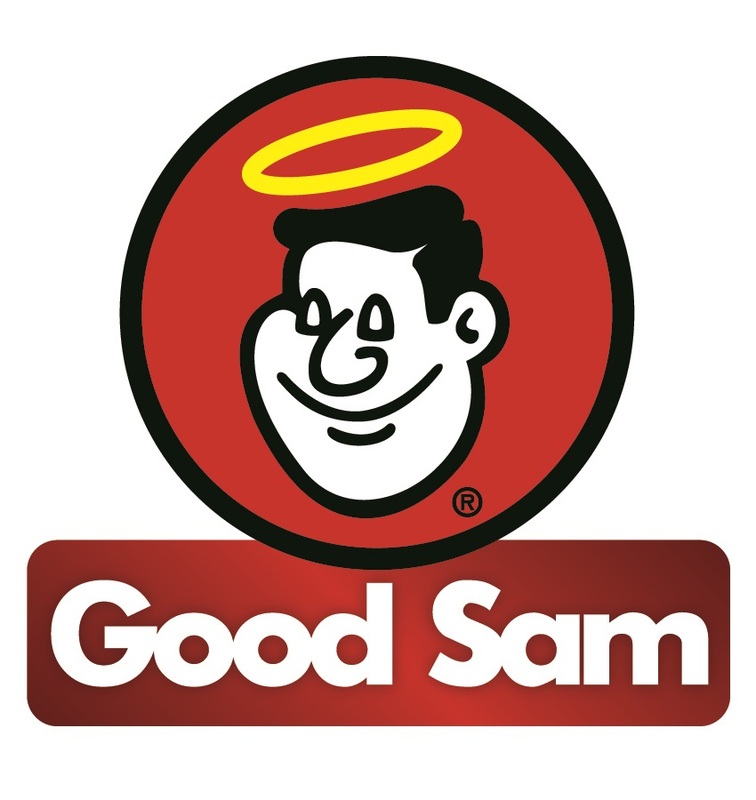 Not only are we a “Good Sam” park, but this year they qualified with a perfect score on the newly renovated bathrooms and showers. All overnight guests have access to free Wi-Fi, DVD library, restrooms, laundry facilities. The Resort has a small General Store that carries snacks and drinks, RV supplies, firewood and you can also purchase hunting and fishing licenses. Resort! What?! Why are we called a resort? "Resort" definition by Wikipedia: "A resort is a place used for relaxation or recreation." "Resort" definition by Dictionary.com: " a place to which people frequently or generally go for relaxation or pleasure, especially one providing rest and recreation facilities for vacationers." Expectations for relaxation and recreation are far exceeded here, from seeing wild horses, hiking trails galore, fishing, hunting, exceptional photography opportunities and the darkest skies for our stargazers. All you need to bring is food, personal things and you will be set for a perfect high desert vacation. And yes, you can go pitch a tent down the road for less money but that would be a much less comfortable experience in our opinion. Workampers Wanted! Are you wanting to spend the summer here, want something to do, we are always looking for RV’ers looking to work for RV Site. Duties can include (depending on your experience) maintenance, housekeeping, ground maintenance, office help (answering phones, making reservations). Minimum commitment required. If you are interested please call our offce at (541) 493-2415. We are a Good Sam Park! We've worked real hard on our restrooms over the last couple of years, after all our work was done, our bathrooms were upgraded to 10* in 2015!!! provided that full and clear credit is given to J. 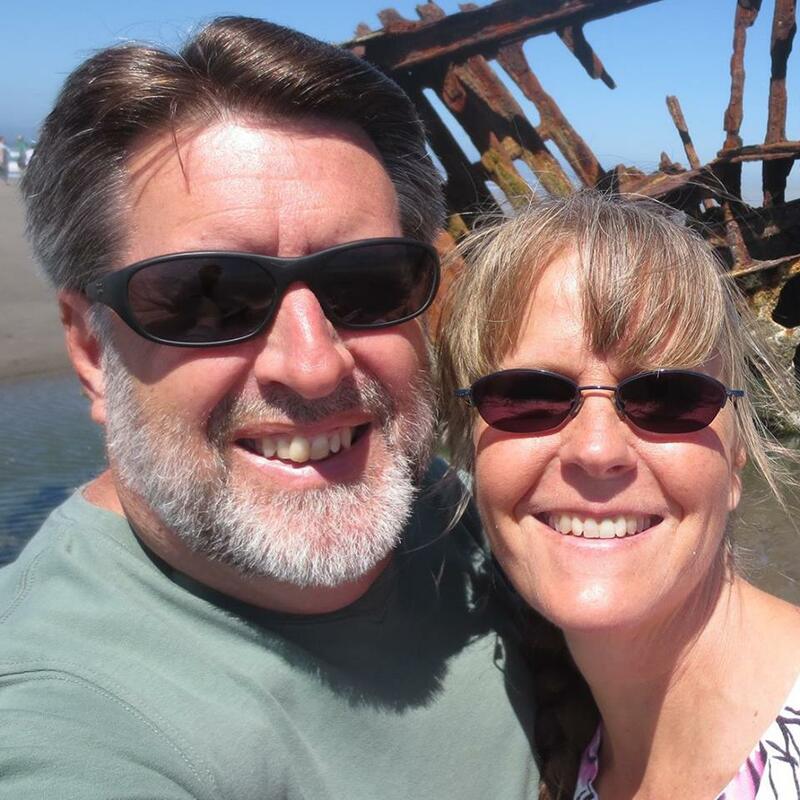 Mark Webb and Steens Mountain Wilderness Resort with appropriate and specific direction to the original content. In October 2010, the Webbs became the proud owners of the Steens Mountain Resort, now known as "Steens Mountain Wilderness Resort.